At CIGI, his research focuses on the management of intellectual property rights; the intersection between intellectual property rights and environmentally rational technology innovation; and IP as it relates to disruptive technologies such as Artificial intelligence and big data. 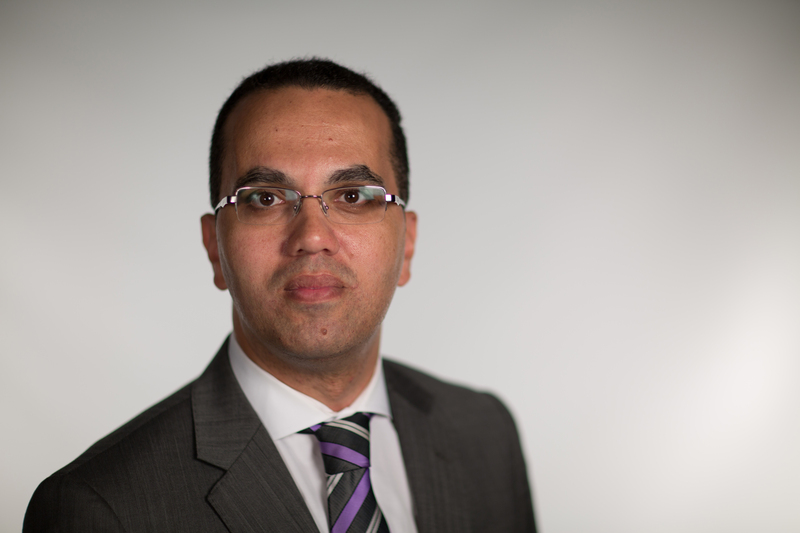 A specialist in IP law, Bassem has served as a judge at the Appeal Court in Egypt. He also works as a head tutor and professor at the Academy of the World Intellectual Property Organization, and as an instructor with the Institute for Training and Technical Co-operation at the World Trade Organization. He teaches advanced courses on intellectual property rights at the Faculty of Law, Western University. He has also been working for several years as a consultant for the African Union and as a counselor at the Judicial Department of Abu Dhabi in the United Arab Emirates on IP topics.